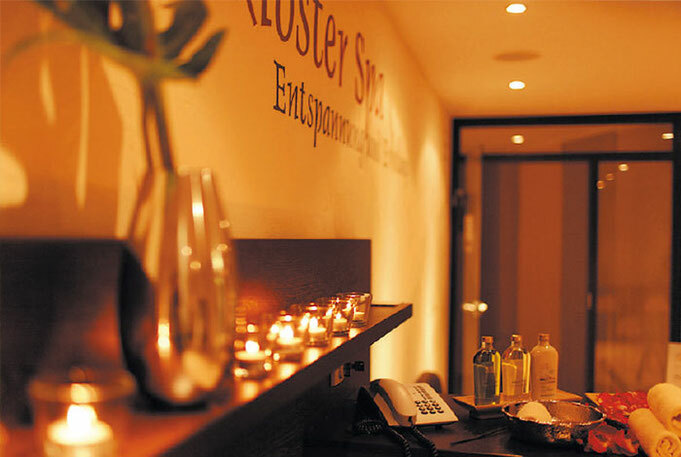 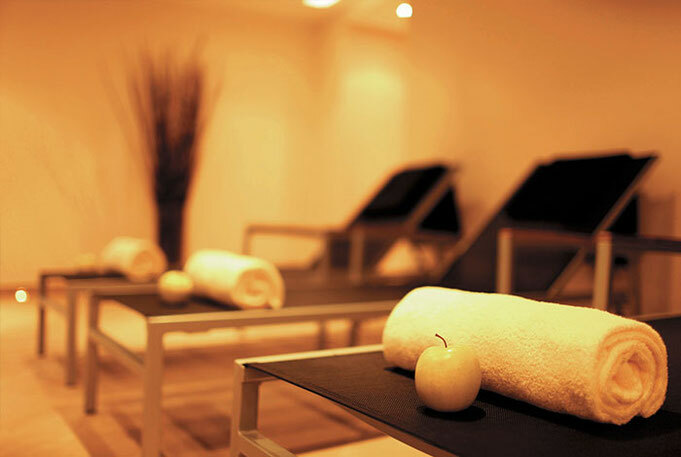 Take some time for yourself and entrust yourself to our caring hands. 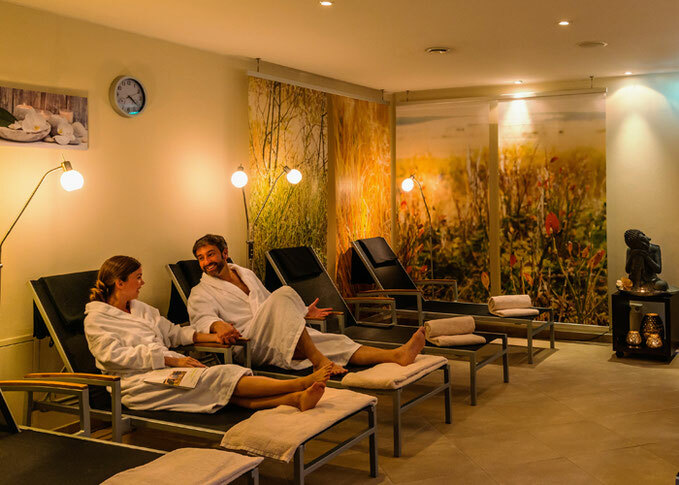 With a classic massage with exquisite aromas, a hot chocolate massage or a sea salt scrub, the body finds the peace it seeks today. 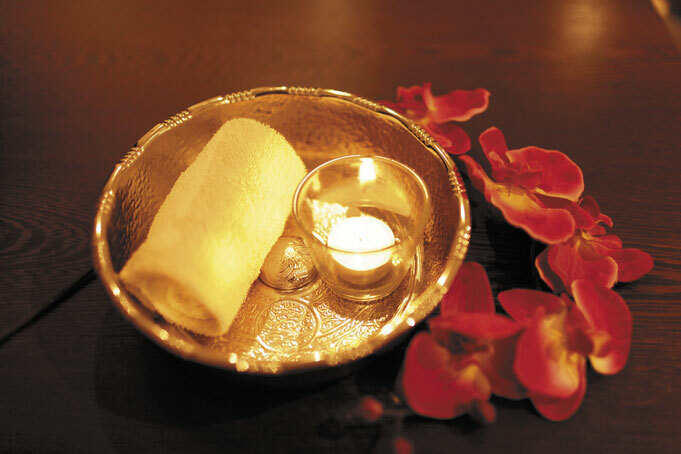 Deep relaxation, happiness and inner harmony can be experienced with our offer of traditional Ayurvedic treatments with precious oils and gentle massages.